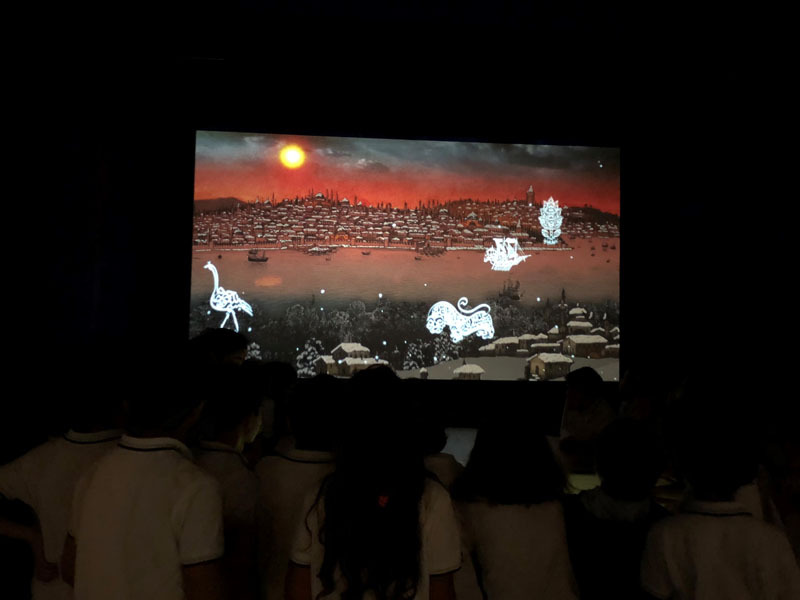 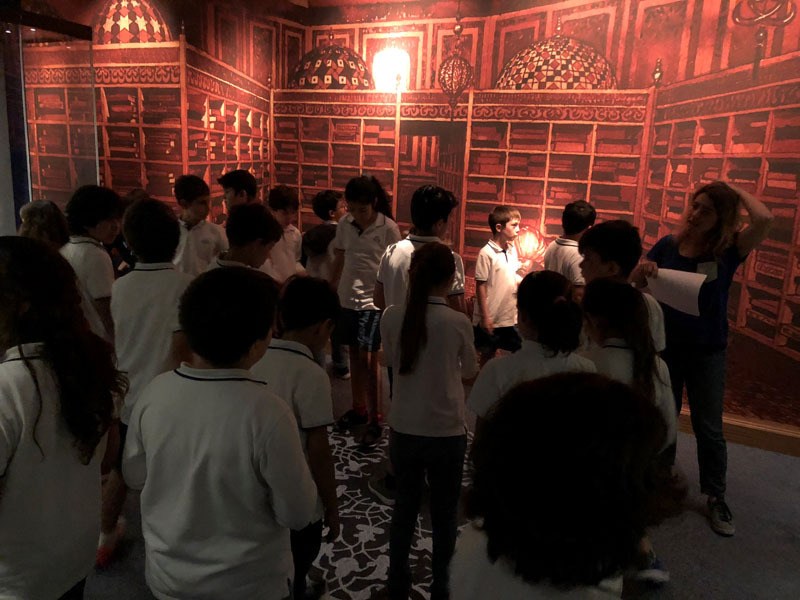 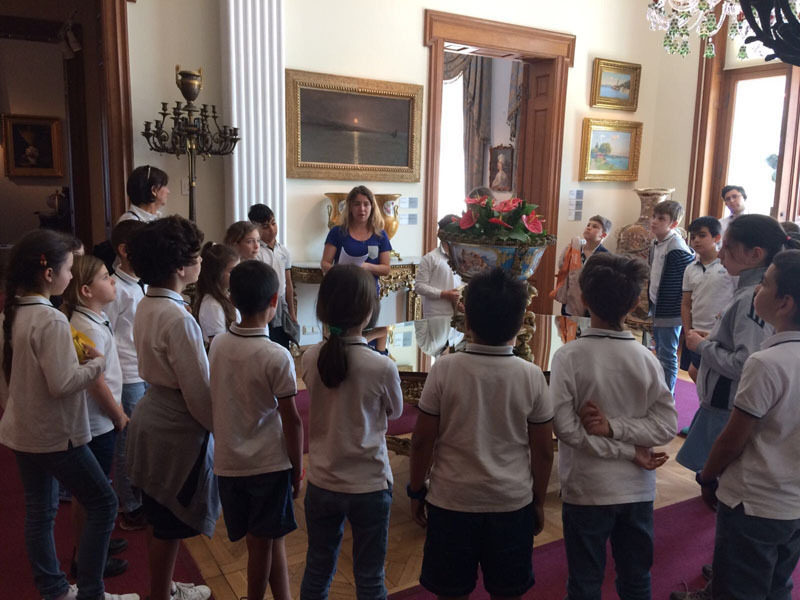 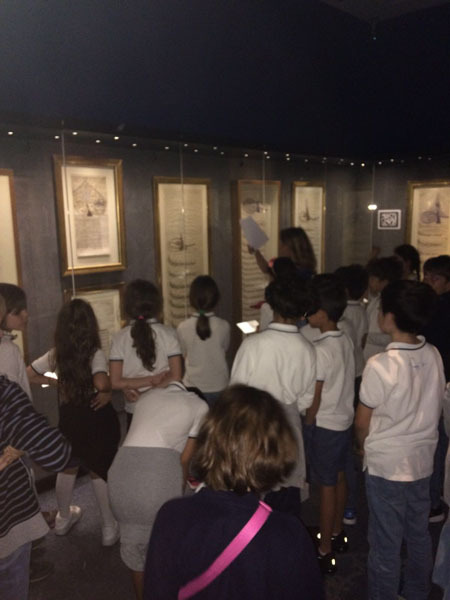 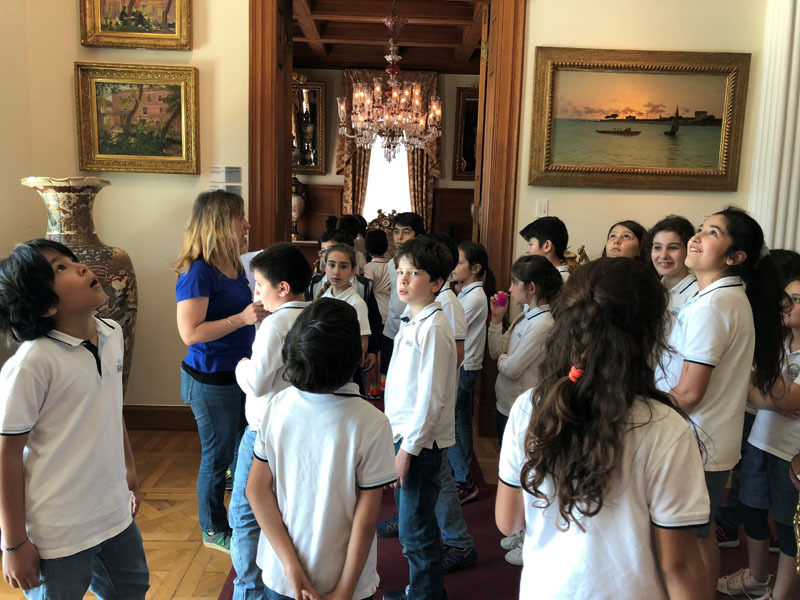 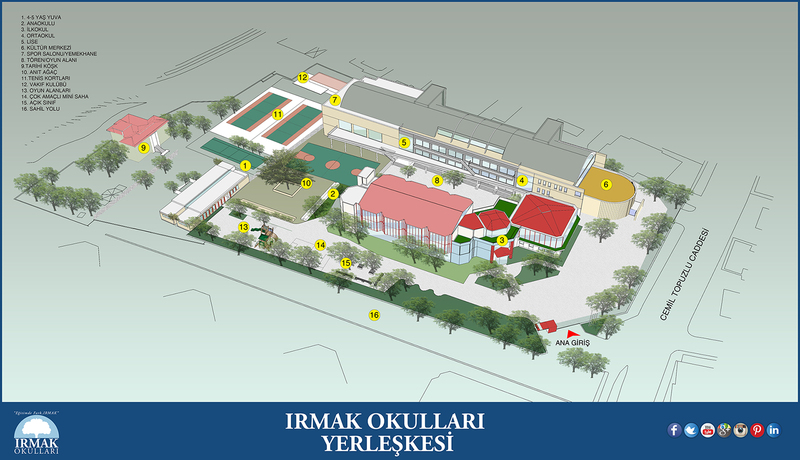 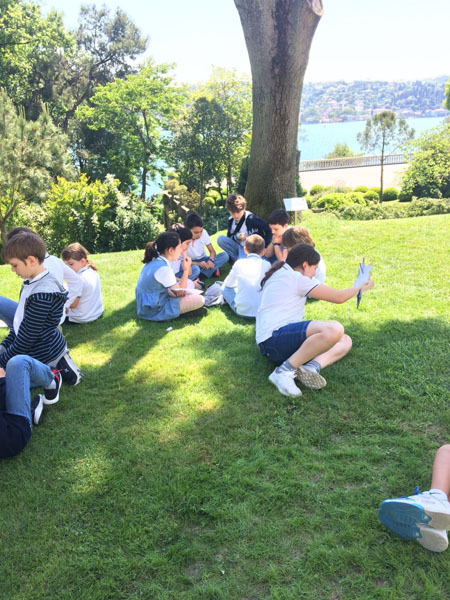 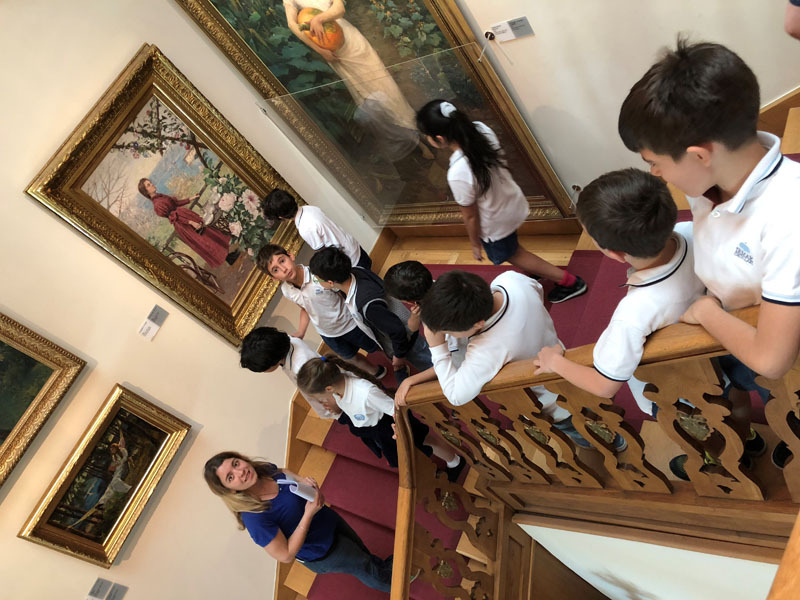 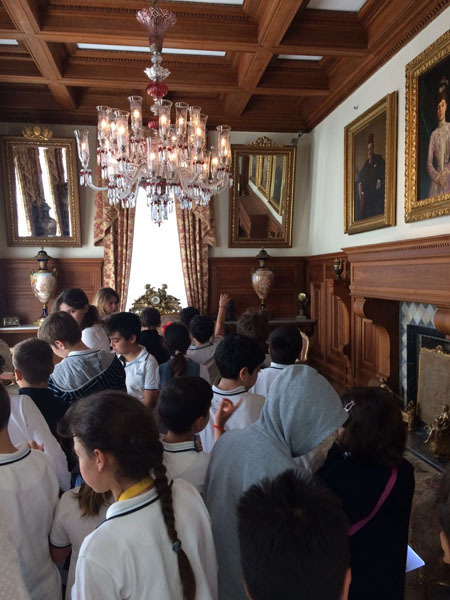 On Tuesday, May 15th, 2018, as a part of art lessons, we organized a trip to Sakıp Sabancı Museum with fourth grade students. 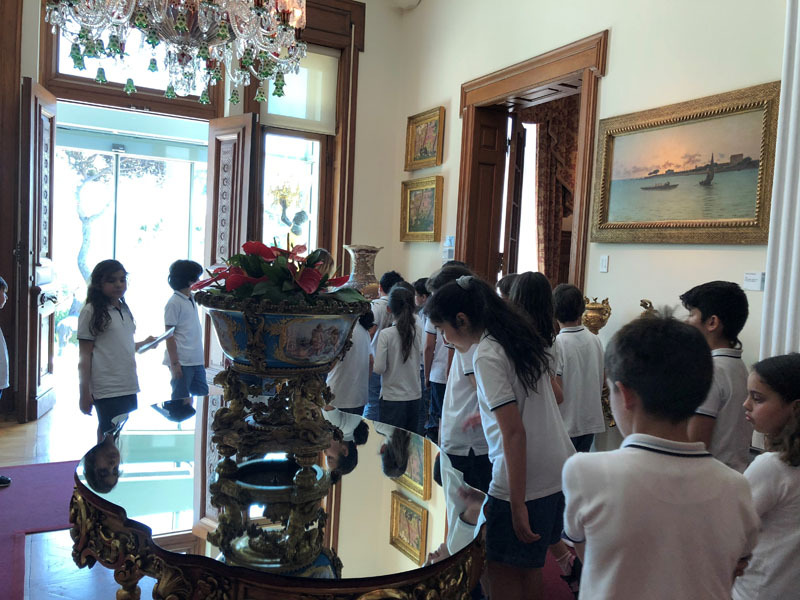 The students had a chance to look at the paintings, improve their visual literacy, esthetical awareness, creativity and art critique skills. 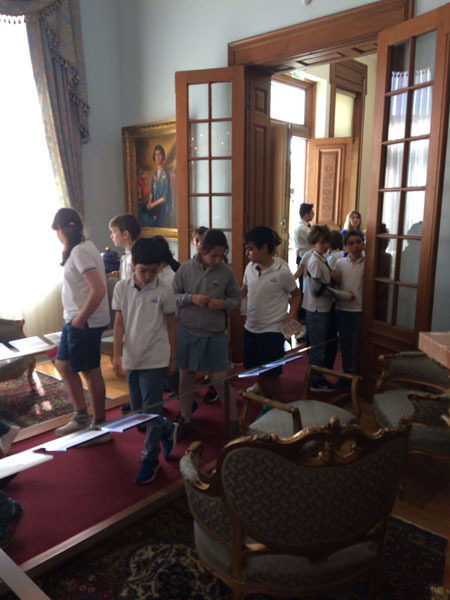 This page was created on 18.5.2018 08:53:01 and has been visited 235 times.